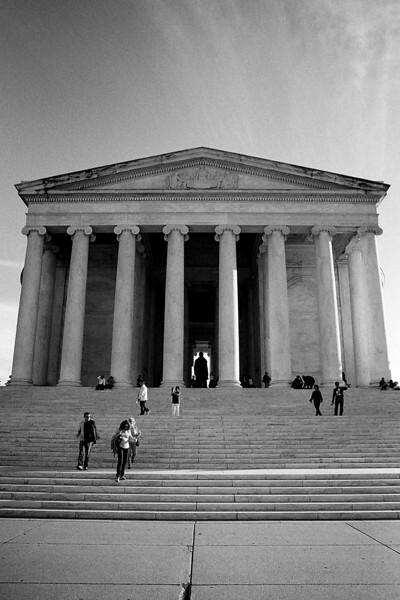 Jefferson Memorial, Washington DC. Winter 2013. Ilford Delta 400.